This photo shows SC 190 marked L-6 on the bridge wing canvas, designating Division L, chaser no. 6 of the USS Jouett Group. 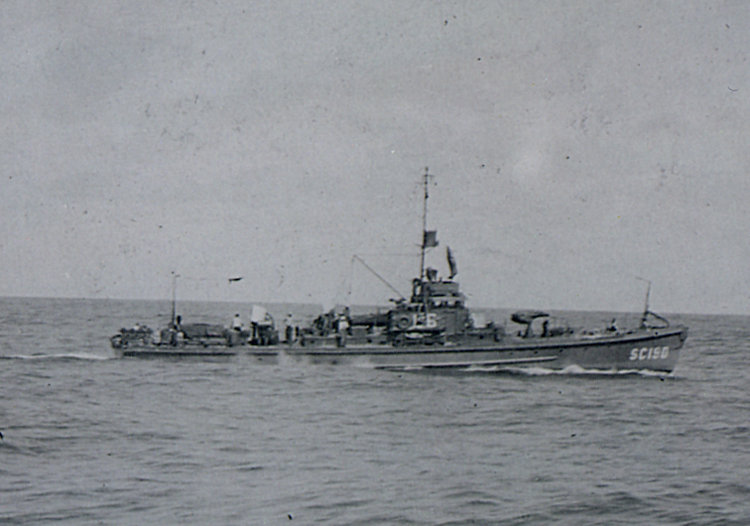 Photograph of submarine chaser SC 190, courtesy of Jim Warren.